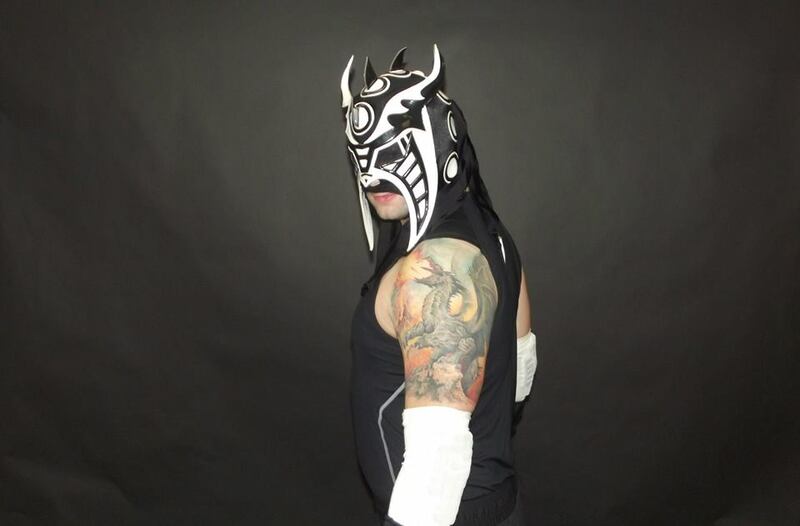 Well I'm 28 and my handle is also my facebook, I have been doing Pro Wrestling and really enjoy entertaining people so I thought I would expand to different platforms as well. My voice work varies with different voices. I can show a number of different emotions when entertaining and doing voices as well.